Bygone Living: B&B Friday (4/16/10)! to visit my mom's Mennonite friends in Lancaster. 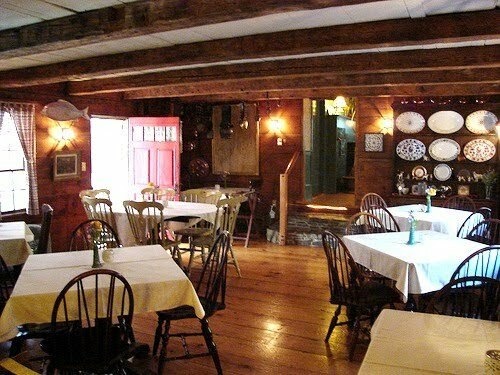 "The Squire Tarbox Inn is a lodging listed on the National Register of Historic Places, is a quiet country inn surrounded by fields, stone walls and woods. A peaceful salt-water marsh with rowboat and dock beckons beyond the pasture while several barns house goats and chickens. 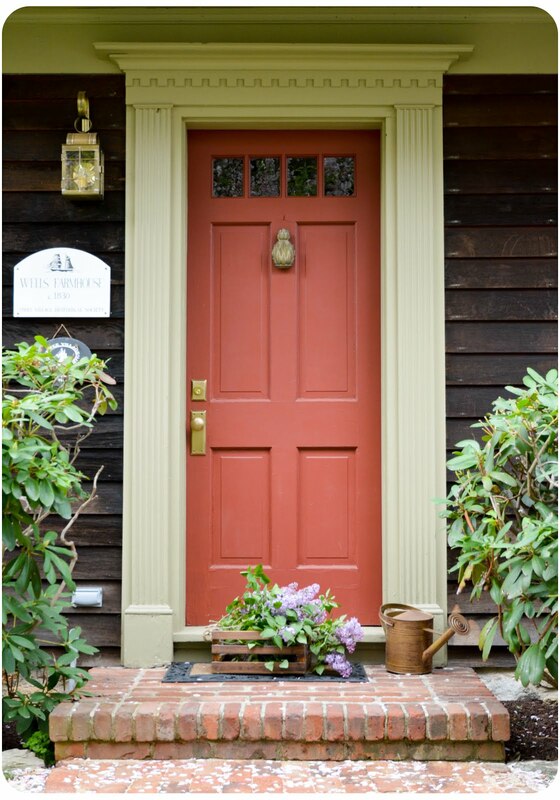 The Inn is located away from tourist crowds but situated conveniently for coastal adventures. 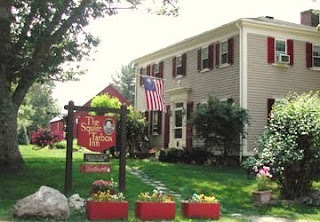 The Squire Tarbox Inn combines the best of 18th- and 19th-century character. The original house was constructed in 1763, and the original boards and timbers remain today. The newer addition goes back to 1820 and houses the parlor and the larger more formal bedrooms, all with working fireplaces." 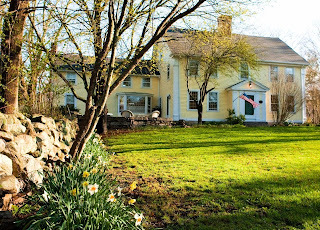 "Stonecroft, a Mystic bed and breakfast, offers central access to the southeastern Connecticut Seashore and all the activities and attractions of the Mystic Seaport area. 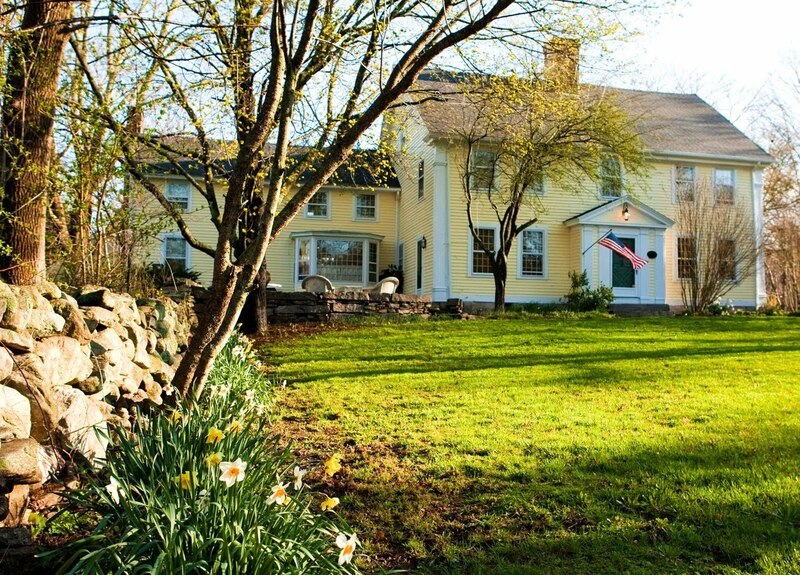 Nestled in the countryside in Ledyard, our New England B&B boasts genuine hospitality, superior service and comfort, all in a beautiful rolling hills setting. Our charming romantic Bed and Breakfast is the perfect choice for Mystic CT getaways and New England vacations near Mystic Seaport, Foxwoods Casino, and Mohegan Sun Casino. 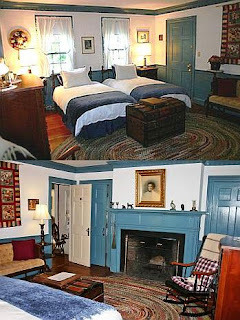 Originally a sea captain’s home, this unique, intimate Mystic hotel property offers two Connecticut country inns in one – a sunny 1807 Georgian Colonial with wide plank floors and wood-burning fireplaces; and a newly renovated post and beam barn, called The Grange, featuring luxurious accommodations with whirlpool tubs and gas fireplaces." "Welcome to The Old Brick Tavern Bed & Breakfast. Our home was built in 1792 and has just undergone an extensive renovation. Our common areas are welcoming and designed for our guests enjoyment and relaxation. Our guest rooms and luxurious baths will ensure your pleasant stay with us. According to 'A Stitch in Time: Townshend, Vermont 1753-2003', the building is one of the oldest in Townshend village. Other sources tell us it has served as a tavern, dance hall, antique shop and the residence of a silent movie actress. And more recently, the town of Townshend and the barn on our property were featured in the 1988 Chevy Chase film Funny Farm. Come join us in the beautiful Green Mountains of southern Vermont." ... see you when I get back! I'm with you Erin, The Old Brick Tavern is my favorite! Plus it's in Vermont! Oh I love all these B & B's sure couldn't pick just one:-) Hope you have a wonderful weekend! Have a great time away and thanks for dropping by Beach Vintage.